St. Louis is attracting more life science companies and startups. 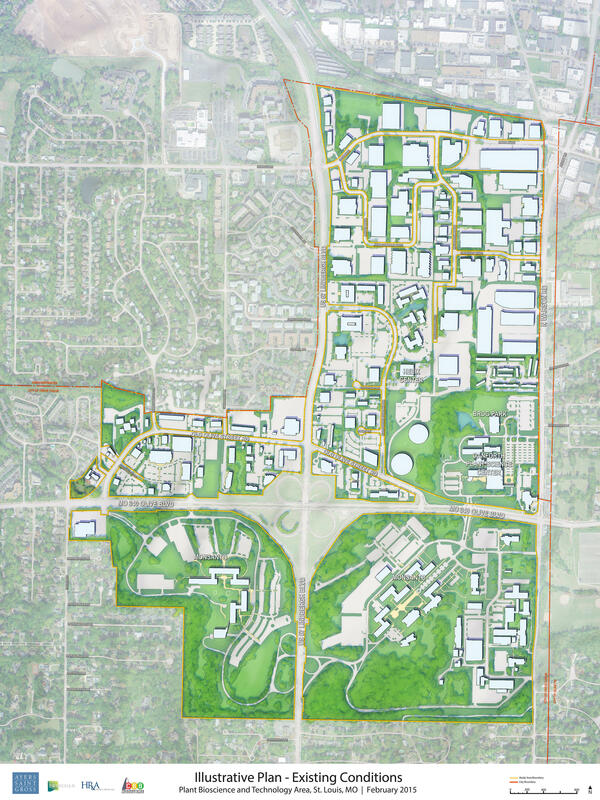 Now planning is underway for a 575-acre innovation district that will be anchored by the Donald Danforth Plant Science Center, Bio-Research & Development Growth (BRDG) Park, and Helix Center Biotech Incubator. 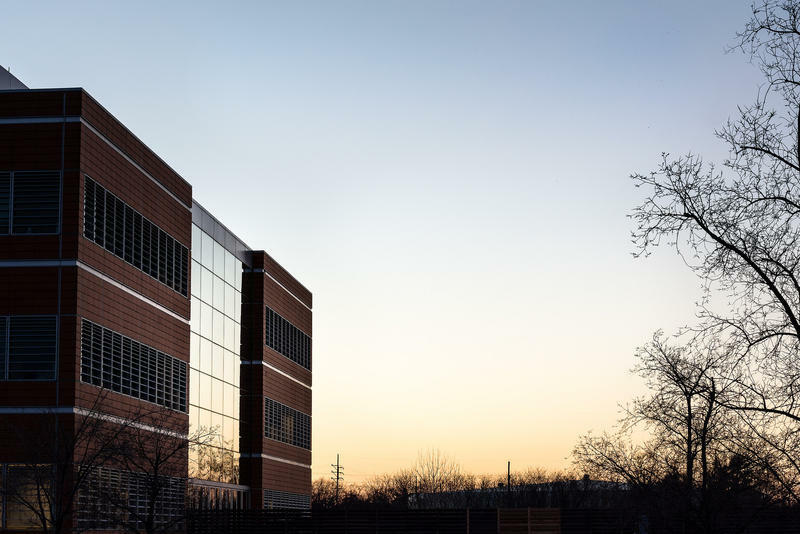 The district will help cement St. Louis as a life science hub and better attract companies and employees, according to Sam Fiorello, chief operating officer of the Danforth Center and president of BRDG Park. "If they’ve thought of St. Louis, they might not have a great image. We want to change that," Fiorello said, "so they can say: 'Wow, these people are on the front end of something special. I want to be part of it.'" Planning is beginning for a 575-acre Plant Science Innovation District in Creve Coeur. A community open house will take place Tuesday at the Danforth Center from 6-8 p.m. to give the public a chance to share ideas on the district. Urban planner Ayers Saint Gross, which helped create the Cortex Innovation District, is developing the master plan for the district. Principal Kevin Petersen said they’ll be looking to make better connections between the anchor organizations and the community. "You can’t physically walk to the Helix Center [from Danforth Plant Science Center] and what could be a two-minute walk is a 10-minute drive," he said. The long-term plan will address how to improve public transportation and create a more walkable and bike-friendly environment. Petersen said the plan also will include places where employees and community members can eat and play. "When companies are looking to locate in areas, or people are looking to go to places to work, I think those are amenities are important to attracting talented people to come," he said. The development of the master plan will be paid for through a $500,000 grant from the U.S. Department of Commerce that St. Louis County won. County Executive Steve Stenger said the district will strengthen the area as a life science capital. "The plant science research and commercialization industry is a linchpin of our future economy," Stenger said in a statement. The county is partnering with the anchor organizations, along with the St. Louis Economic Development Partnership, the city of Creve Coeur, and Wexford Science & Technology. The master plan is expected to be released in June. The Ag Innovation Showcase began on Monday at the Donald Danforth Plant Science Center in St. Louis. In its seventh year, the three-day event includes panel discussions on trends in agriculture and technology and gives startups a chance to find investors and partners. 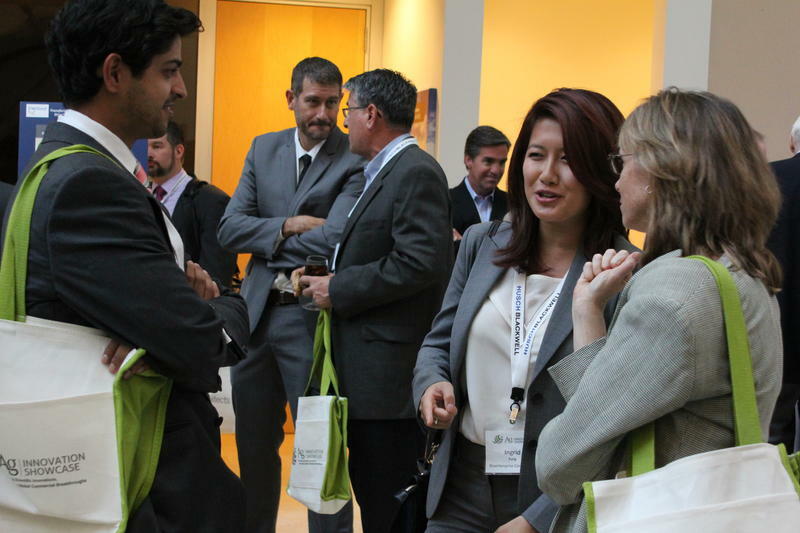 This year, 19 early stage companies will present to possible investors. Those companies are focused on precision agriculture, renewables and sustainables, biological solutions and farming innovations. 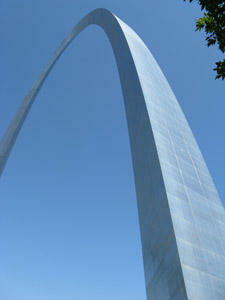 Several factors are helping St. Louis make a name for itself as a startup city. The organization that focuses on promoting the St. Louis region's bio-science industries is reaching beyond the country's borders to accomplish its mission. BioSTL launched the St. Louis-Israel Innovation Connection Friday with the aim of attracting Israeli bioscience starts to branch out into St. Louis. Israel is second only to Silicon Valley when it comes to creating startups. With many of those companies looking to expand into the U.S., St. Louis can be their destination, said BioSTL CEO and president Donn Rubin.